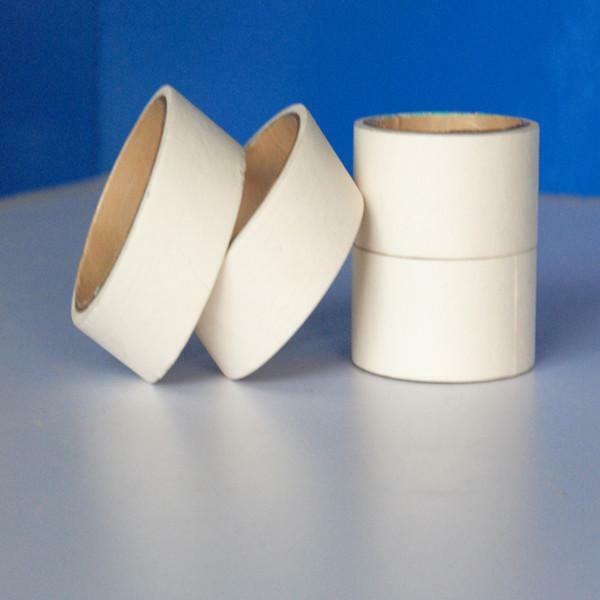 Adhesive tape, transparent PE film is painted by hypoallergenic glue. 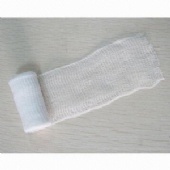 Adhesive tape, non-woven fabric painted hypoallergenic glue. 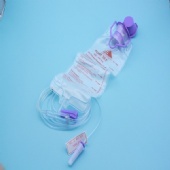 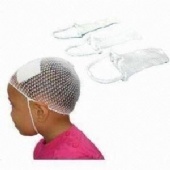 It can be used for sticking vessel smoothly and steadily, can avoid the tension and injure to skin.